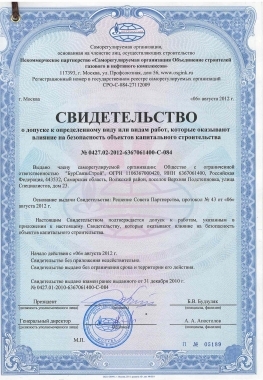 LLC «BUDYVELNYK–3» is the general contractor in the construction and design of contemporary underground utilities. 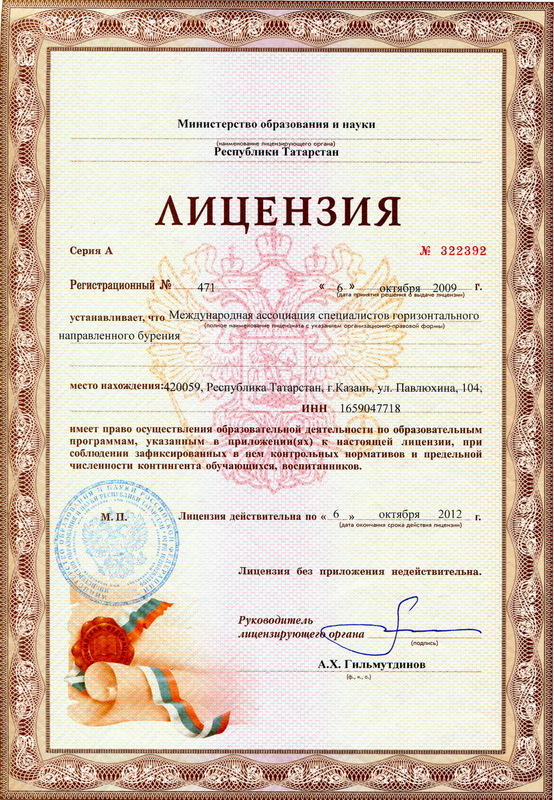 A consistent leader and head of LLC «BUDYVELNYK–3» is its founder Peter S. Yurchenko. He assembled a highly qualified team of associates that can solve the problem of modern building. 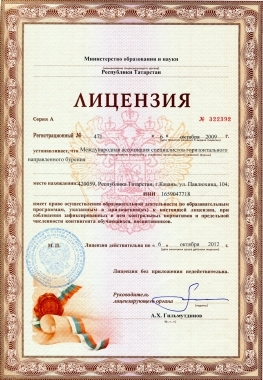 He formed a strong production base of the company. One of the first objects in which LLC «BUDYVELNYK–3» take part is the construction of international and intercity lines. 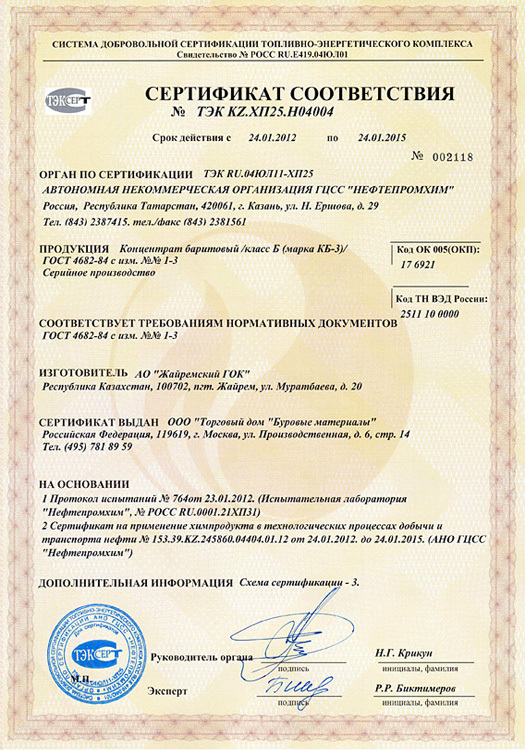 In particular takes part in laying the territory of Ukraine international fiber–optic communication lines ITUR (Italy, Turkey, Ukraine, Russia), built a national fiber–optic network in Ukraine for the primary network management «UKRTELEKOM» in Vinnytsia, Ternopil, Khmelnitsky, Chernigov and other areas. Much attention is paid to the enterprise practical application of advanced technology and equipment of modern technology. In particular for the construction of cable experts LLC «BUDYVELNYK–3» one of the first in Ukraine which mastered and applied in practice trenchless cable laying using American cable laying machines VERMEER RENEGAT P185. On track for straight sections (soils 1–3 category), in the absence of significant intersections of underground utilities, American cable plows provide the highest speed laying – up to 10 km per shift to a depth of 1.8 m.
– fiber optic line «Zhitomir–Vinnitsa–Sharhorod», «Rivne–Khmelnytsky–Dunaivtsi» (2005). In time understanding the possibilities and prospects of the construction industry of trenchless technologies, Yurchenko P.S. takes direction in professional development method of horizontal directional drilling (HDD) and equipping of the enterprise corresponding drilling equipment of different capacities. First drilling machines and low average power used VERMEER NAVIGATOR LLC «BUDYVELNYK-3» for the construction of main FOCL in the arrangement of underground cable passages under rivers, roads, railways, pipelines, water courses, lakes, protected areas, parks and others. Use of HDD method enables the greatly accelerated pace of construction, and improve the reliability and quality of cable lines Ukraine. So for 21 working days now built 158 ​​km FOCL «Vinnytsia-Gaisin» and «Vapniarka-Tulchin». Of these 6900 meters laid by HDD. With the increase lineup drilling machines in the enterprise expanded range of activities that were performed trenchless method HDD. HDD Specialists of LLC «BUDYVELNYK-3» have received special training in Russia and the United States and successfully began to lay pipelines of large and small diameters for municipal services, oil and gas companies, mobile communication operators and others. Today the company «BUDYVELNYK-3» Ukraine has the largest lineup of US drilling machines VERMEER NAVIGATOR D7x11, D18x22, D33x44, D36x50, D100x120, with a pulling force from 3.5 up to 45 tons. The capacity of these plants allow to build pipelines with diameter up to 1000mm and lengths up to 1000m in different types of soils. – Lining steel casings 500 and 650mm diameter pipeline under high pressure (Odessa and Vinnitsa region, 2006). Another priority of the company «BUDYVELNYK-3» are reconstruction and reorganization of air, surface and underground communications. Specifically «UKRAVTODOR» for many years use the services of the enterprise for reorganization of utilities during reconstruction of road «Kyiv - Odesa». – The rearrangement of cable lines of communication during reconstruction of road «Kyiv-Odesa» (Cherkasy, Mykolayiv, Odessa regions, 2003-2007). Building objects are situateв almost all the entire territory of Ukraine from the Carpathians to Azov from the Crimean coast to Polesie. Overall now built and commissioned more than 10 thousands kilometers of fiber optic cable and long-zonal communication; by HDD method laid over 150km of pipelines in diameter from 40 to 1020mm different levels of complexity; the reconstruction and reorganization of about 1,000 kilometers of underground utilities and others. Modern construction of underground utilities need to do in a very short time, the quality of work performed should remain under any conditions at a high level. To ensure smooth operation, the company have a wide range of construction machinery: from HDD trenchless drilling rigs to trenchers and excavators. 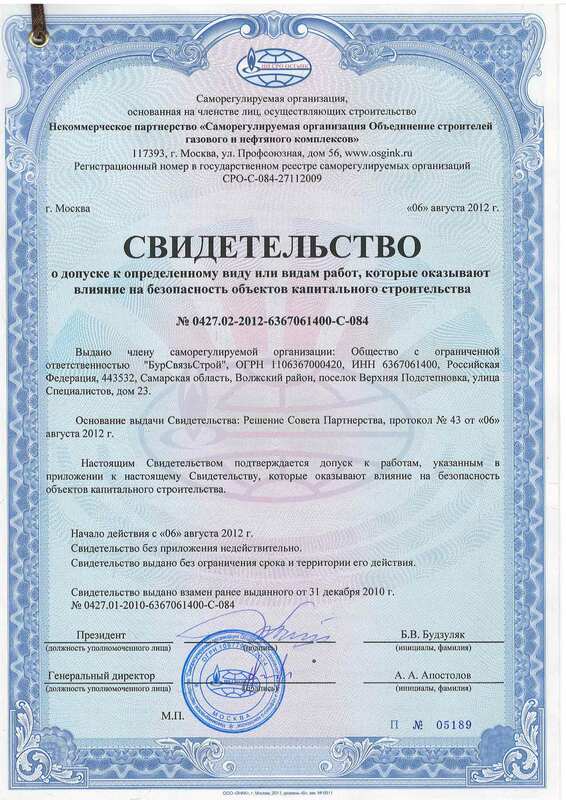 Restoration and repair mechanisms carried out in our own workshop of LLC «Budyvelnyk-3». Park of backup technics ensures continuous construction and reconstruction of underground utilities. 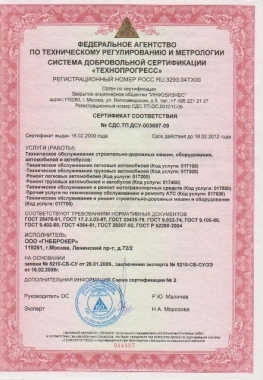 Activities of LLC «BUDYVELNYK-3» are repeatedly marked by awards and diplomas for the great contribution to the organization and development of the construction industry in Ukraine. 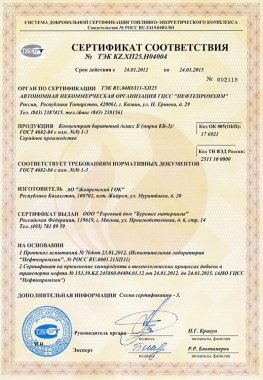 Partners and customers of the company for many years are famous companies in Ukraine: «UKRTELEKOM», «UKRAVTODOR», «Kyivstar», «MTS», «Atracom», «INTERTELEKOM», «DATAGROUP», «YEVROTRANSTELEKOM» etc. 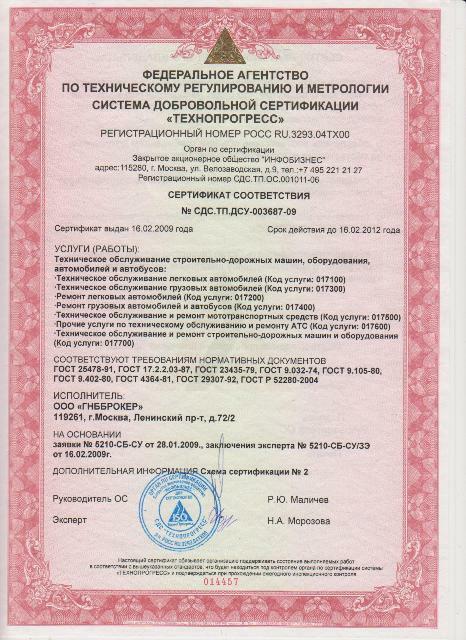 Today LLC «BUDYVELNYK-3» is one of the most experienced and most technically equipped organizations in the field of construction of underground utilities. Years of experience and a strong industrial base of LLC «BUDYVELNYK-3» allow with high quality and maximum economic effect to perform a wide range of services for the construction and upgrading of underground utilities. nivelir.kiev.ua . Полуавтомат Искра MIG 320 S сварочный полуавтомат Искра MIG mma 320.